The detailed 3-D image that is created through tomosynthesis allows radiologists to examine breast tissue a millimeter at a time, getting a clearer view of features that would be hidden behind other tissues in a conventional mammogram. His observations are backed up by research. A study of more than 450,000 mammograms published in JAMA in 2014 found that implementation of breast tomosynthesis was correlated with a 41% increase in invasive cancer detection over digital mammography alone. A 2013 study of more than 7,000 women found approximately a significant increase in cancer detection with the addition of tomosynthesis to breast cancer screening, with 20 of 59 cancers found only after applying tomosynthesis. The news about tomosynthesis is even better for women with dense breast tissue, which can both increase the risk of developing breast cancer and make it more difficult to detect on a mammogram. A 2016 study found that the greatest increase in cancer detection as a result of tomosynthesis was among women with heterogeneously dense breasts. While you might expect that detecting more cancer means that more women will be called back for follow up procedures, this is not the case. In fact, use of tomosynthesis has been correlated with significantly lower recall rates. 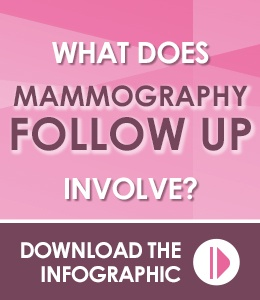 The 2014 study cited above showed a 15% reduction in recalls with tomosynthesis vs. digital mammography alone, and authors of the 2013 study estimated that use of tomosynthesis could reduce false positive recalls by more than 17%. While a 3-D mammogram costs more up front, research indicates that the added initial cost can help to mitigate breast cancer screening costs over time. A recently published study indicates that tomosynthesis produces fewer false positive results (which sound a false alarm for cancer) and more true negative results (which correctly indicate that no cancer is present), eliminating some of the costs involved in unnecessary follow-up procedures. Aside from financial cost savings, individual patients who avoid false positive results are saved the physical and psychological stress that can accompany mammography follow up. Women who had three consecutive annual 3-D mammograms were called back for follow up at less than half the rate of women who’d had only one 3-D mammogram. 6.7% of women in the third year of 3-D mammography. This suggests that women who consistently opt for tomosynthesis over conventional mammography for breast cancer screening can expect to see even greater benefits in terms of enhanced cancer detection and fewer false positives as the exam is repeated year after year. Iowa Radiology proudly offers state-of-the-art low-dose breast tomosynthesis for all of our mammography patients in Ankeny, Clive and Downtown Des Moines. We are an American College of Radiology-accredited Breast Imaging Center of Excellence, indicating high levels of expertise, safety, and accuracy in all of our breast imaging modalities. We also provide breast MRI and ultrasound and imaging-guided breast biopsy. Click any of the images below to access our free breast imaging resources, or click here to request an appointment for a 3-D screening mammogram. "Low Dose 3D MAMMOGRAPHY™ exams + C-View™ software." Hologic, Inc., 8 Sept 2016. Accessed 20 Dec 2017. 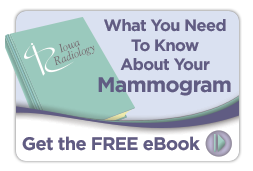 "What Is a Digital Mammogram and Breast Tomosynthesis?" IowaRadiology.com. Iowa Radiology, 15 Feb 2011. Accessed 20 Dec 2017. Friedewald, Sarah M., MD, et al. "Breast Cancer Screening Using Tomosynthesis in Combination With Digital Mammography." JAMA. 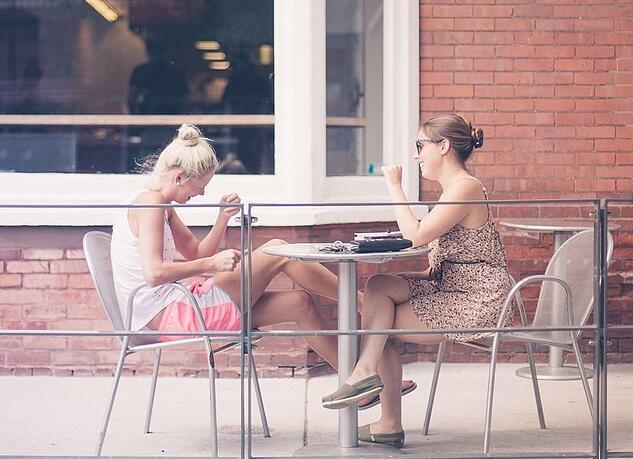 25 June 2014. Accessed 20 Dec 2017. Ciatto, Stefano, PhD, et al. "Integration of 3D digital mammography with tomosynthesis for population breast-cancer screening (STORM): a prospective comparison study." The Lancet Oncology. Elsevier Ltd., 25 April 2013. Accessed 20 Dec 2017. Rafferty, Elizabeth A., M.D., et al. "Breast Cancer Screening Using Tomosynthesis and Digital Mammography in Dense and Nondense Breasts." JAMA. American Medical Association, 26 April 2016. Accessed 20 Dec 2017. "Including diagnosis related costs, 3-D mammography costs less than digital mammography." Eurekaalert.org. American Association for the Advancement of Science, 8 Dec 2017. Accessed 20 Dec 2017. 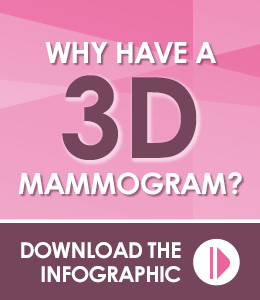 "Benefits of 3-D Mammograms Last Over Time." Breastcancer.org, 27 Feb 2016. Accessed 20 Dec 2017.